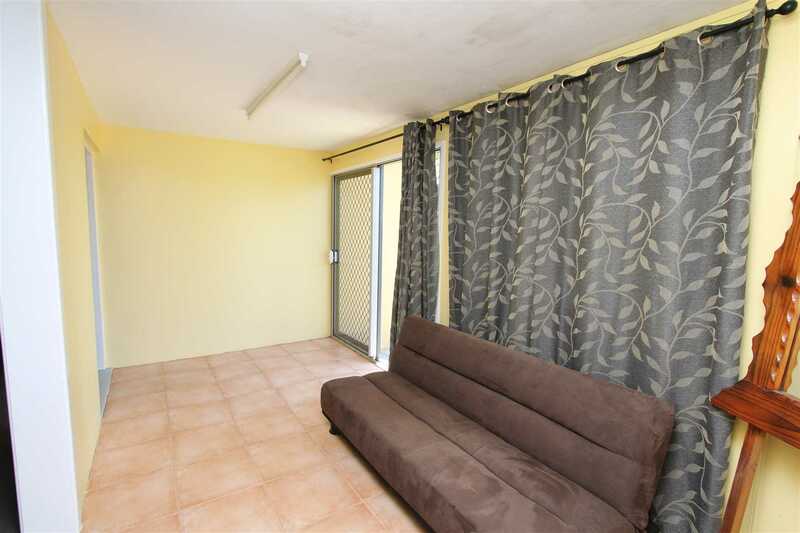 With a superb location on 1,113m2 block, this property is a wonderful investment or couples sanctuary. 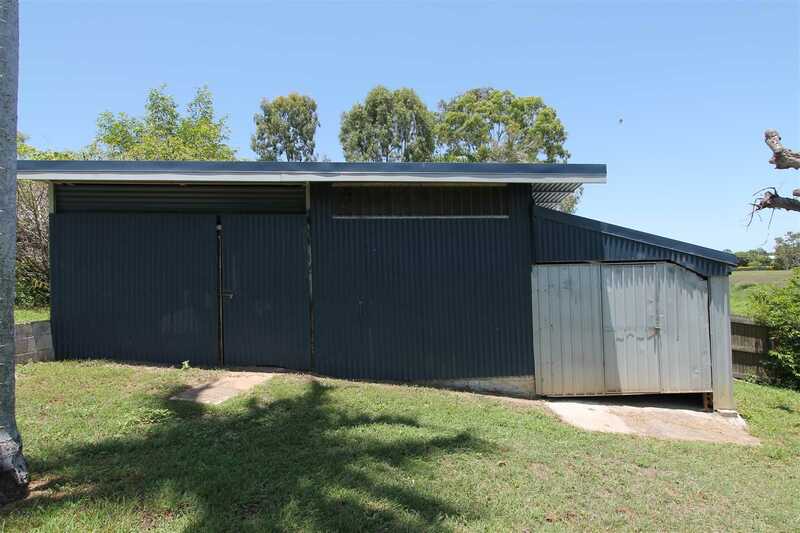 A high and dry position, with access from "Nelsons Lagoon" to the rear of the property and the steel framed work shed. 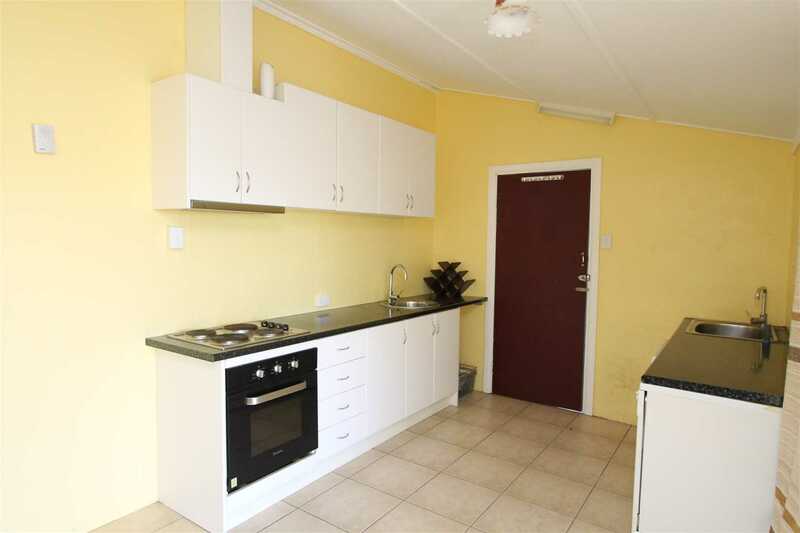 This property is well maintained and has a remodelled Kitchen & bathroom in a fresh modern style. 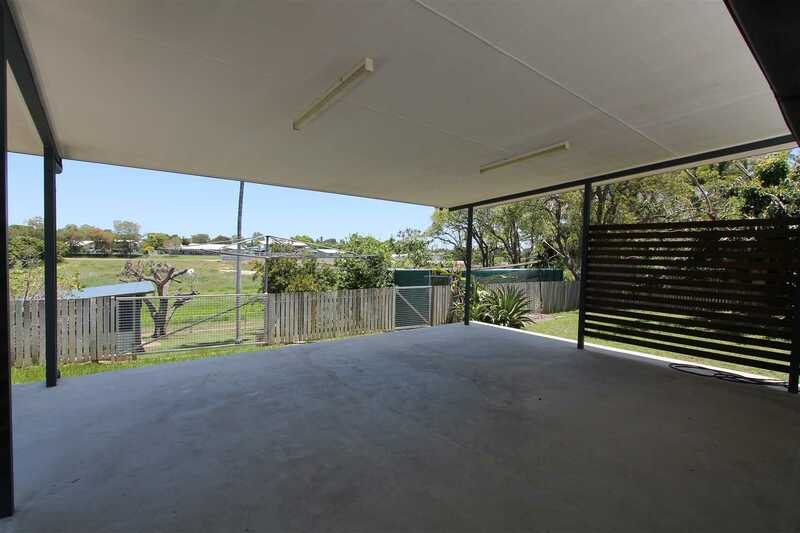 From the kitchen step outside to the large undercover entertaining area with views across East Ayr, Summer BBQ's are a must. 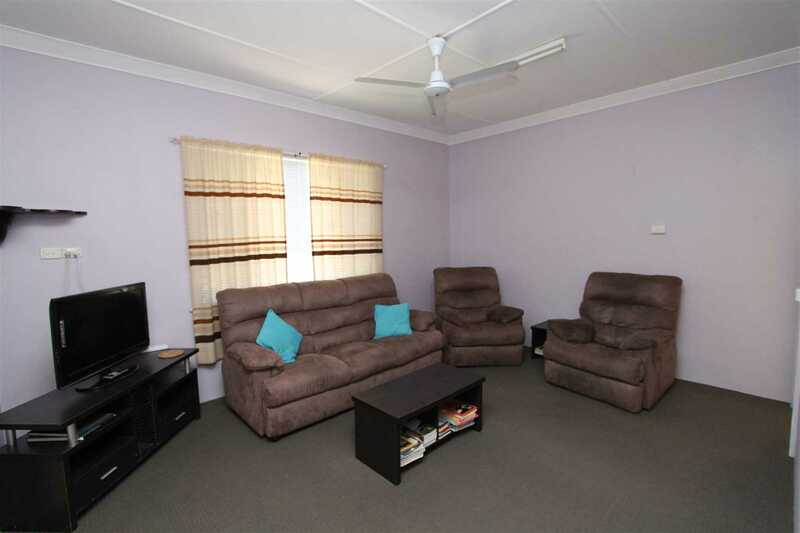 As you enter the home there is a casual sleep out space that leads into the comfortable lounge room. 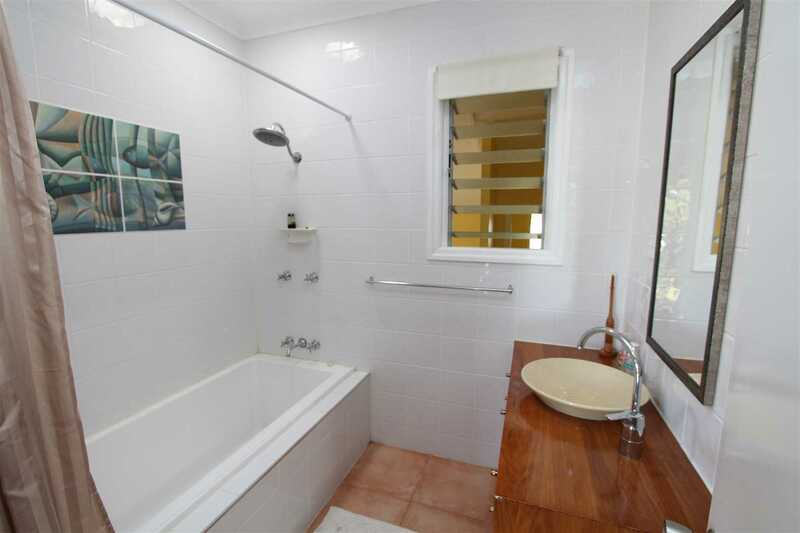 The bathroom features a beautifully restored timber vanity and a combined shower and bathtub. 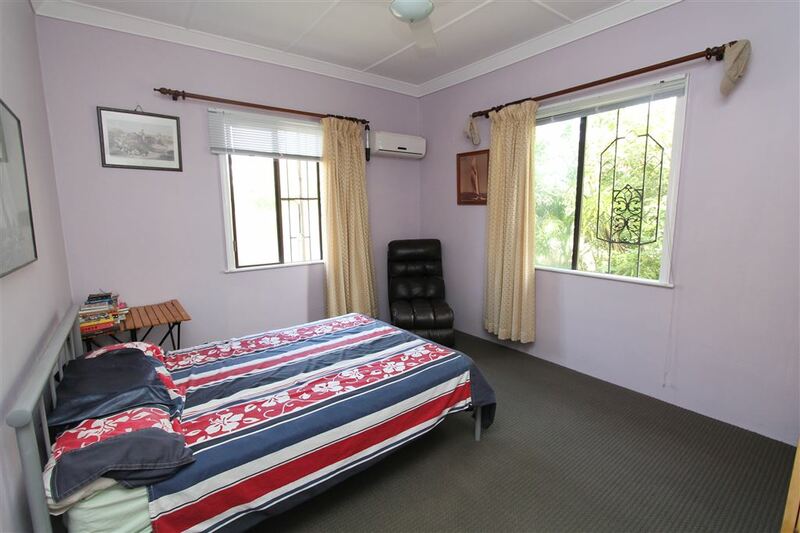 The two queen size bedrooms are air-conditioned with decorative security bars in front of the windows. 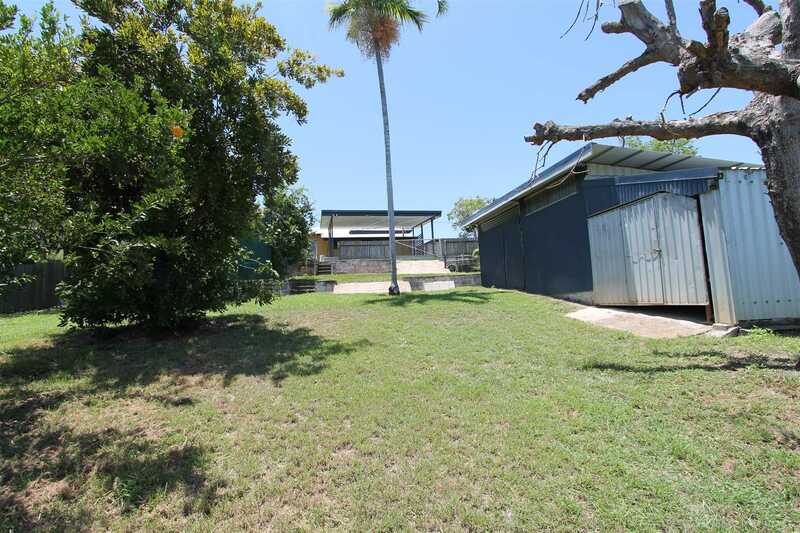 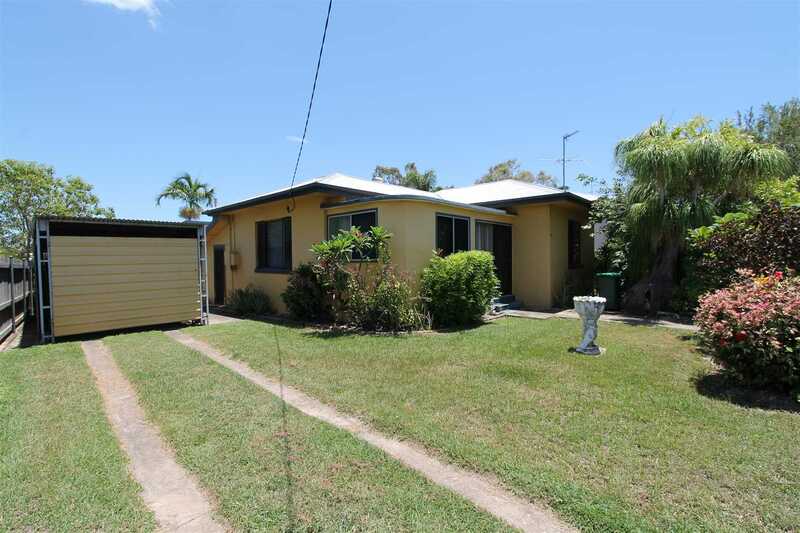 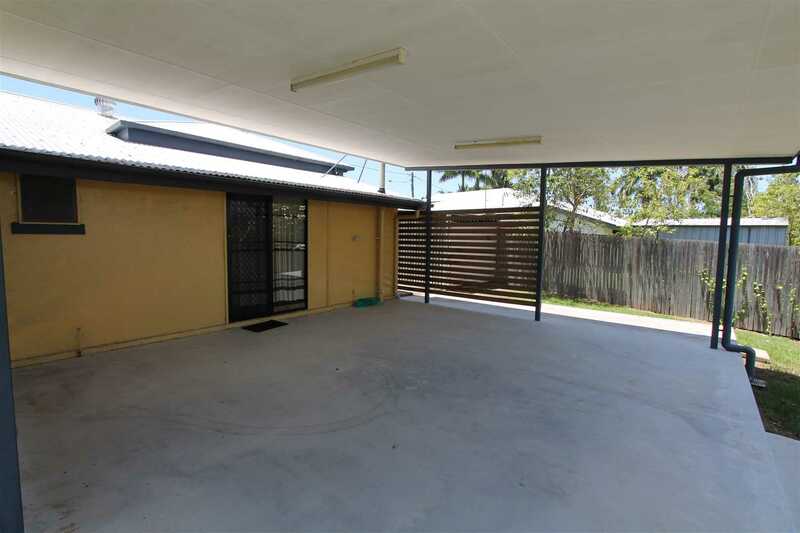 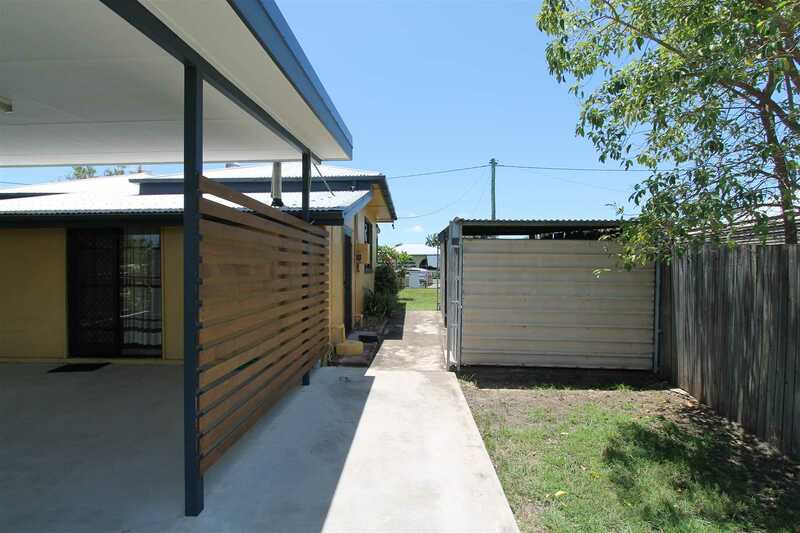 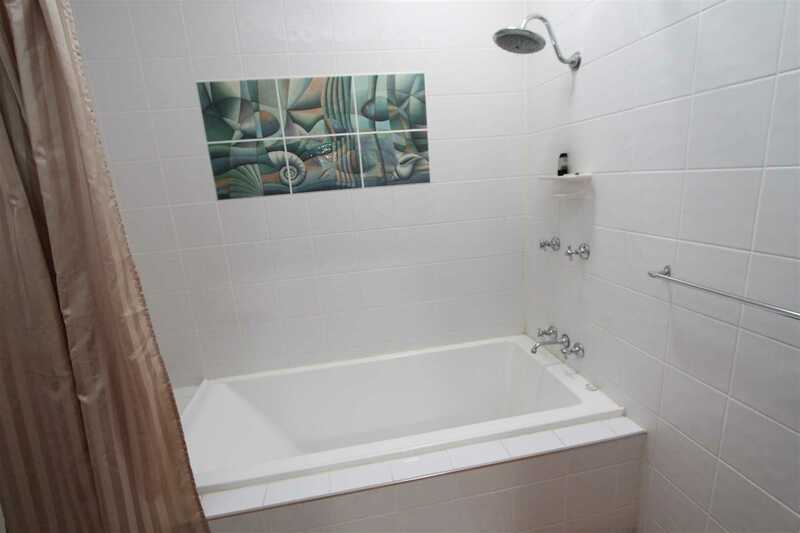 This is a secure, solid concrete home close to shops, schools and recreational facilities. 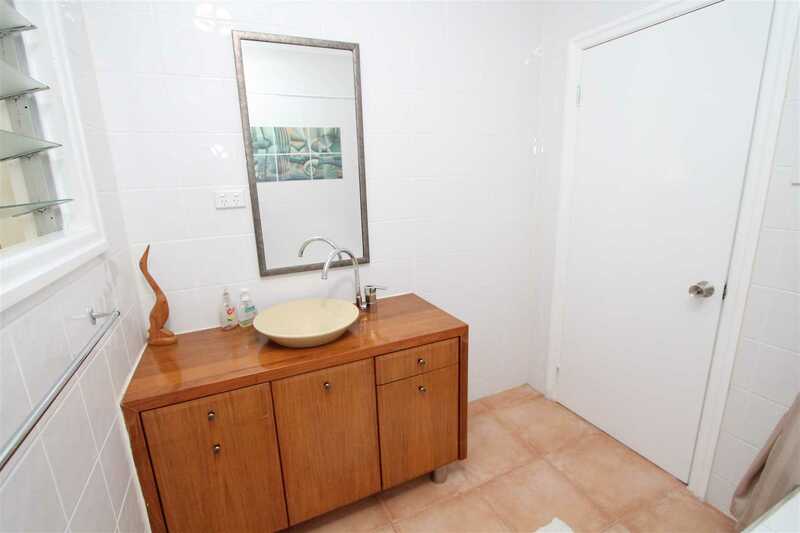 Contact Paula Mottin on 0429 668 846 to view this quaint home today.